How do I export QuickBooks Desktop data to QuickBooks Online? 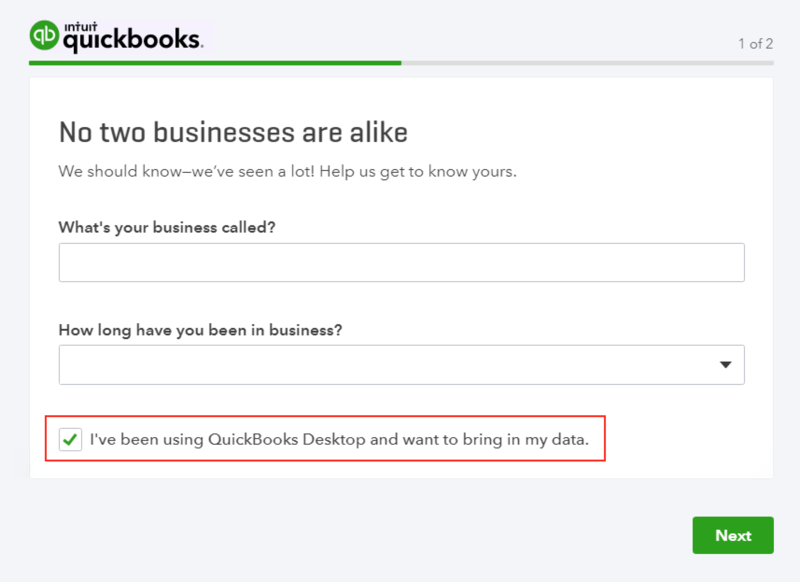 When you sign up for a new QuickBooks Online account, you'll have the option to import your QuickBooks Desktop data into QuickBooks Online. 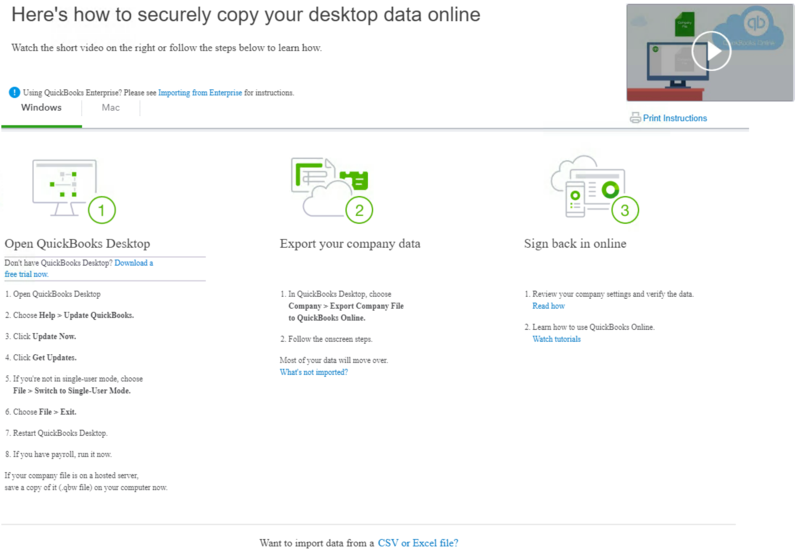 Once your company is started, you'll see instructions for importing your QuickBooks Desktop data. Follow the guide to complete the import process.